Whenever we are travelling, we almost always look for someone to travel with, because it just adds to the fun. It gives us someone to talk to, and let us not forget about the flight duration, some might take up to 12 hours, that is a long time. So to kill the boredom, having a travel friend is an incredible thing. In addition to that, you will also feel less lonely than travelling alone, but this is not applied to all of us. Some of us out there don’t have much friends or family, who do we bring? Well if you have a dog, you can bring your dog along. Here is listed the several breeds of dogs that are the best dog breeds for travellers. They will keep you company as well, don’t just leave them at home while you go out and have fun, they are the ones who will always wait for you to come home whenever you are out. 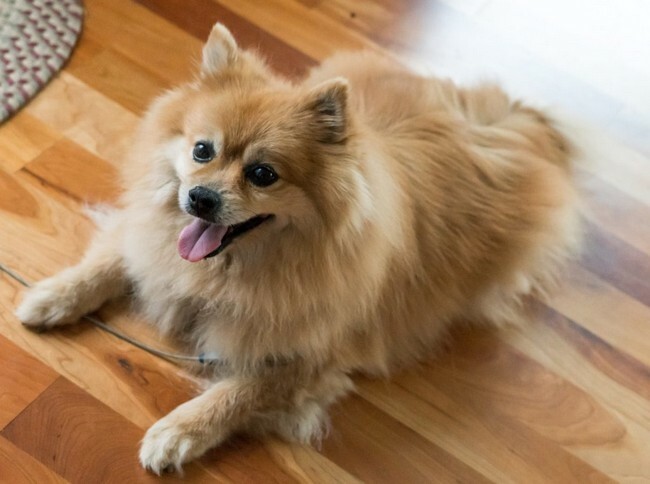 Let us start of with this breed, the Pomeranian, one of our top dog breeds for travellers. This little dog here is an incredibly huge plus whenever it comes to conveniently hopping on a flight. I’m sure you have watched a lot of movies with these little dogs in them, you can just see how they just hop into a bag and feel right at home. Thanks to the dog’s small and travel friendly stature, it is one of the most travel friendly dogs in the world. 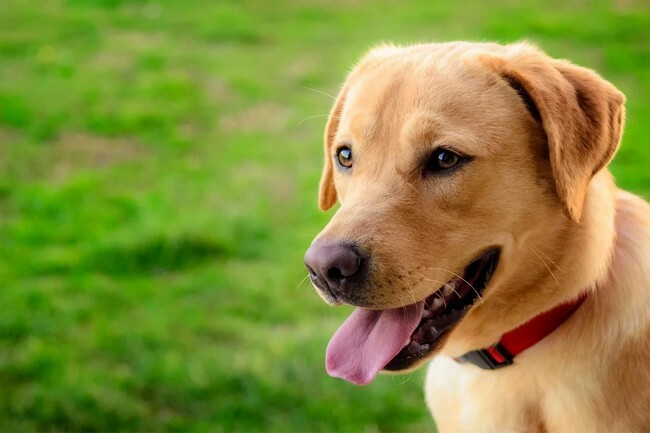 This dog breed, Labradors in general are the quintessential family dog. These dogs are outgoing, always eager to please, and it always plays well with others. They aren’t so recommended for aeroplane travellers because they love attention, but if you consider car rides, these are one of the best dogs to bring along. Not to mention, they are incredibly friendly with other travellers, and other people in general. Therefore Labradors are one of the best top 10 dog breeds for travellers. One of the dog breeds you always look for travelling is a dog breed that is gentle, friendly and easily trained, and won’t be easily overwhelmed by the hustle and chaos of travelling. 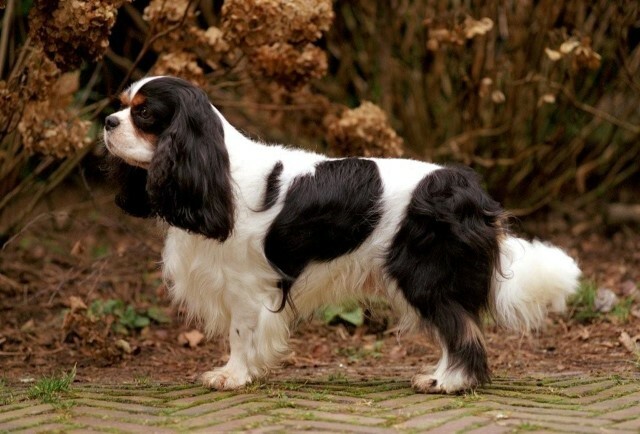 The Cavalier King Charles Spaniel is the perfect dog to be your travel companion. We know that security, check-in and boarding may sometimes stress us out, but this entire process will be a breeze for this particular breed. Yet another small lap dog is here, the Maltese is a charping, classic lapdog that is absolutely ideal for travelling by plane. 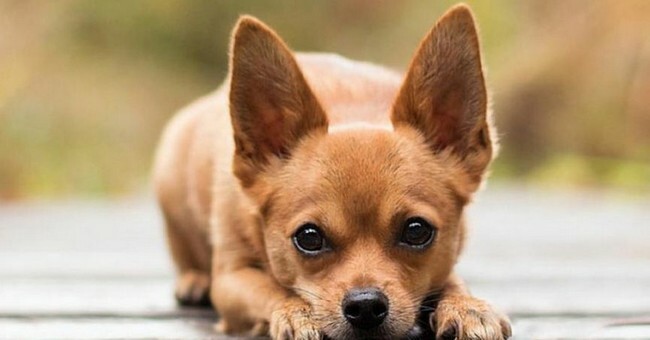 These little pooches are small, and very gentle, so you can take away the worry if your dog trying to get aggressive with the person sitting next to you. 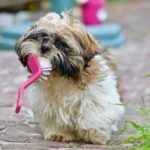 That is one of the best qualities you should look for in a dog whenever you are considering in bringing your dog for your next travel trip. 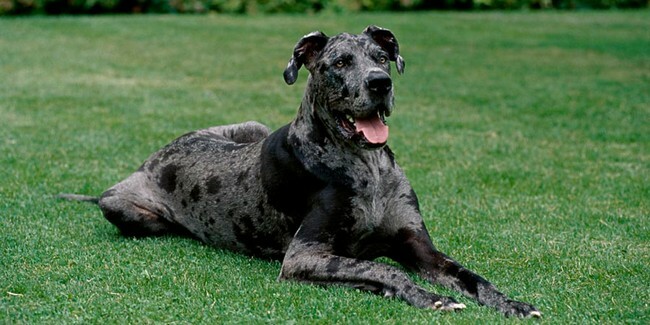 One of the top 10 dog breeds for travellers are the Great Danes. This breed here is a little unusual for travelling, it is a giant of a dog. 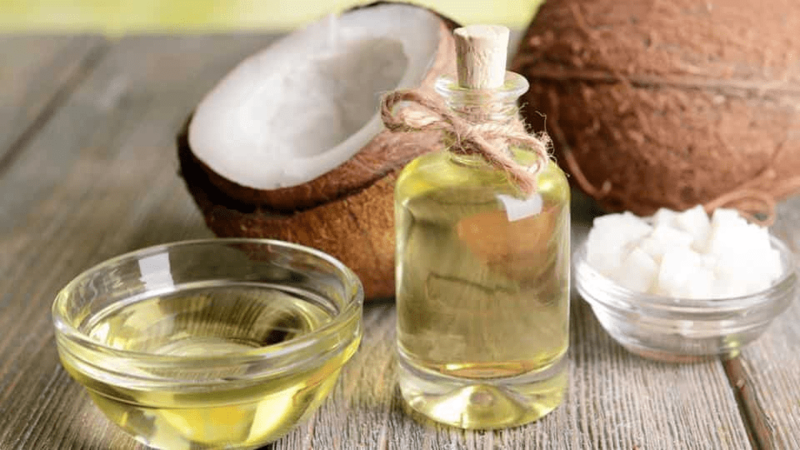 They are not recommended for air travel but, they make excellent companions for long car rides, but you need to make sure that they are able to fit comfortably in the car first. The Great Dane is gentle with a loving temperament, but you must be prepared of getting a whole lot of food whenever this dog accompanies you for your travels. Yet another small lap dog that is here, the Chihuahua. 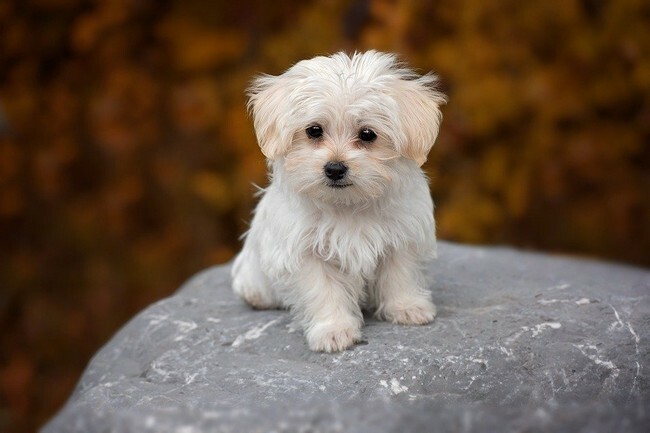 It is a very small breed dog and it is perfect for travellers for all conditions. Especially the long flights and the ones who travel extremely often. Since these dogs do not need much exercise, it makes them an ideal pet if you travel overseas often, and they don’t eat too much, so perhaps you can save money in that area as well. 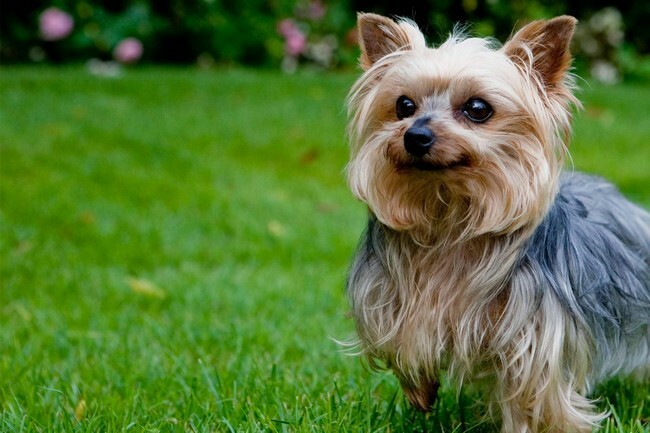 The Yorkshire Terriers are fantasstic dogs for long-haul air travel, just like the Chihuahuas, they are tiny and do not require much exercise. With that being said, they also make excellent pets if you travel overseas often, perfect for all types of travels. In addition to that, they also don’t eat that much, I mean it is kinda obvious with their small stature, and they are also friendly little companions. These little fluffy pooches are widely known for their gentle disposition. They are very cheerful and of course, easy-going so this really makes them an ideal and pet for travelling. 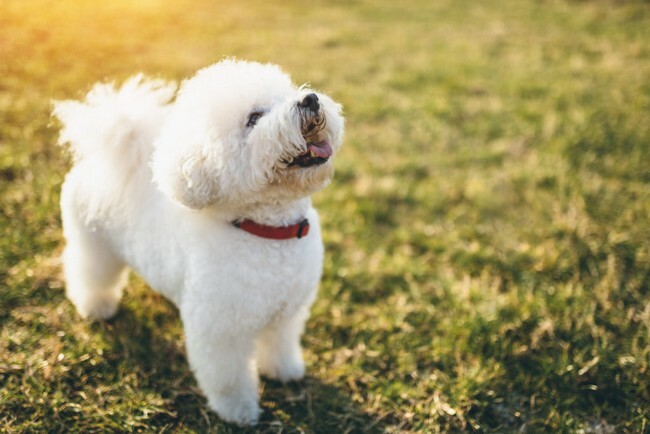 Think of them as a little fluff ball of optimism, they are always happy and if you are ever need a travelling furry buddy, this is the one for you, they will be by your side when you travel, and they are happy to go along with you. This is one of the most popular family dogs out there. 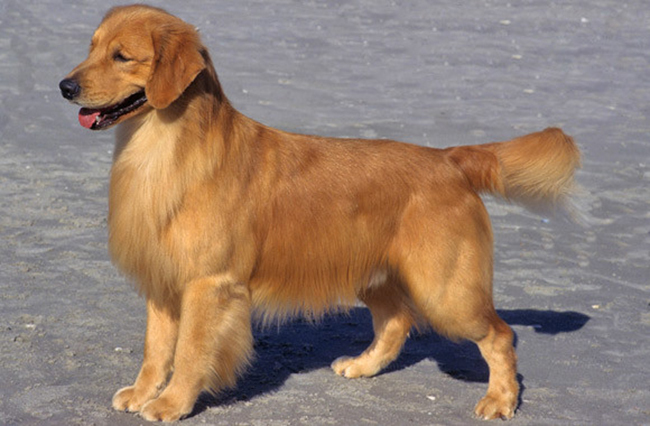 The Golden Retriever is one of the exceptional dog breeds for travellers, especially family road trips. They are always playful, energetic, however they need plenty of exercise but as long as you are with them, they will make excellent travel furry companions, and they will not mind a long trip. They are also great with kids, so it’ll be a way to keep your kids occupied during the travel duration. 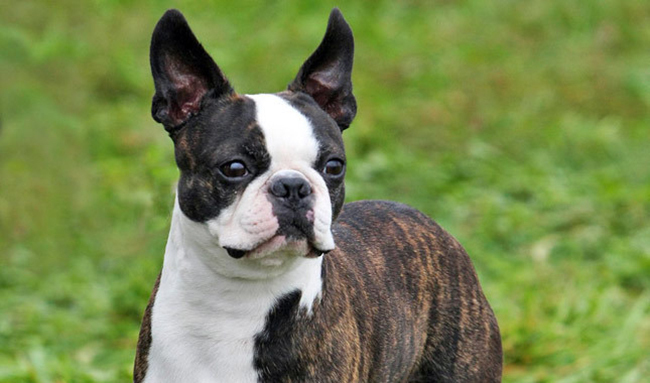 One of the best dog breeds for travellers are Boston Terriers. These dogs are known to be very adaptable, and for every traveller, this is a known to be a very necessary trait for travelling the world. If you are looking for a breed that will do well in new environments, then this is the dog for you. So whenever you are travelling, you do not need to think about the location or the type of transport you are going to be using to get to your destination, these dogs will adapt well. We know that travelling with a friend is incredibly fun, it takes out mind elsewhere than thinking about the flight duration. 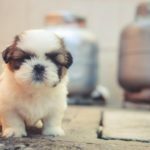 Therefore, we hope you dog lovers and avid travellers out there enjoy this article of top 10 dog breeds for travellers! We can occupy ourselves and before we even know it, the flight is over and we are at our travel destination. 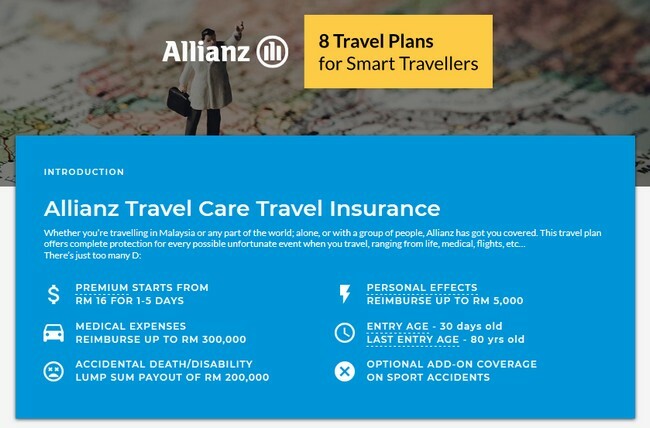 But the main thing that you should have is travel insurance, Allianz Travel Care is offering travel insurance from the price of RM 16/trip, visit www.PolicyStreet.com to find out more.